40 students, half from the Italian Association of Physics Students (AISF), half from the junge Deutschen Physikalische Gesellschaft (jDPG). From the 1st to the 5th of November 2017. The first year of the GIPE will be held by the jDPG in Hamburg, Germany. The Italian Association of Physics Students (AISF) and the junge Deutschen Physikalische Gesellschaft (jDPG) will join for the first year of the German Italian Physics Exchange in Hamburg on November 2017. 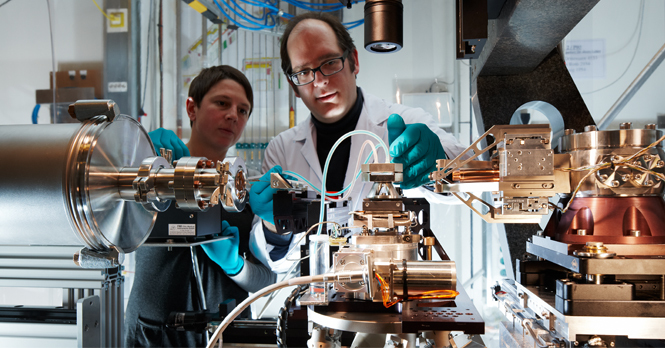 The event is organized and sponsored by the German Physical Society (DPG). 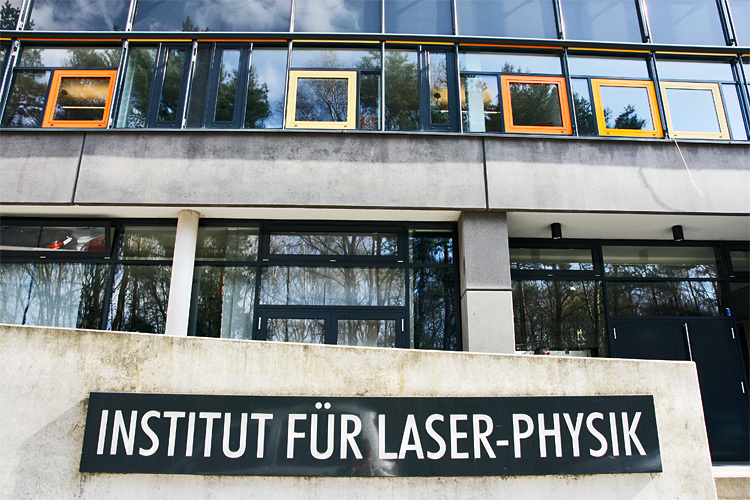 The junge Deutsche Physikalische Gesellschaft is the junior division of the DPG which is the biggest national physicist organization in the World. The jDPG was founded in the year 2006 and has since then grown to a size of over 3000 members being one of the active NC's of IAPS. The members of the jDPG mainly consist of Bachelor-, Master- and PHD students.